After a long time I'm writing a post on envelopes that I created for Diwali (Indian festival). I must say that envelopes are always on a very high demand here in India since they are used in almost all occasions. 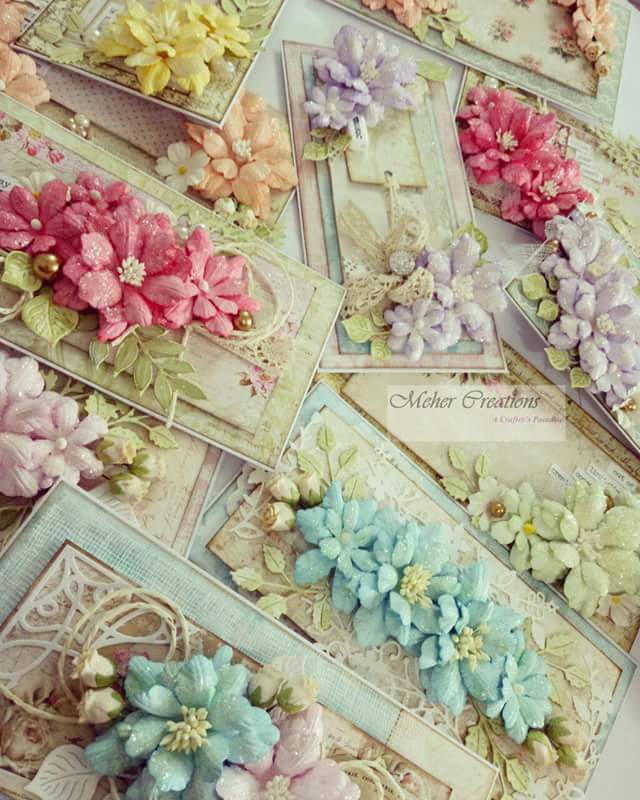 I have created a lot of handmade envelopes with beautiful handmade flowers and leaves. All envelopes measure 7 inches by 3.5 Inches. These pretty envelopes can be customised on any color and theme. 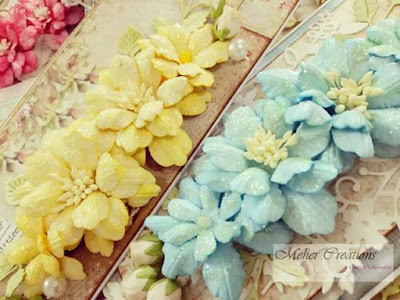 All the flowers are purely handmade and are beautifully dressed up with glitter sparkling on them. 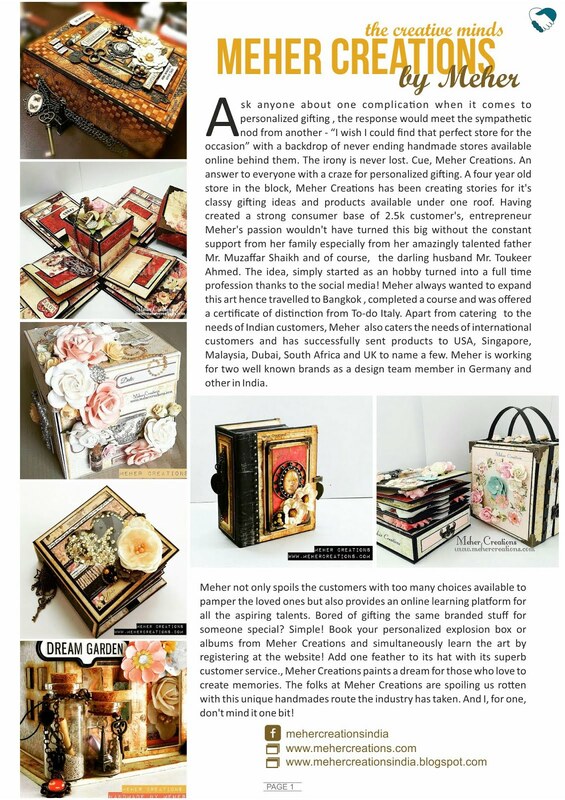 I must say handmade is always one level up when it comes to unique gifting ideas as it steals millions of hearts and spreads beautiful smiles. I have attached couple of pictures below with details and I really hope you like them all. This is one of my favourite envelopes because of the detailing it has and I must say all these envelopes look damn awesome in real. 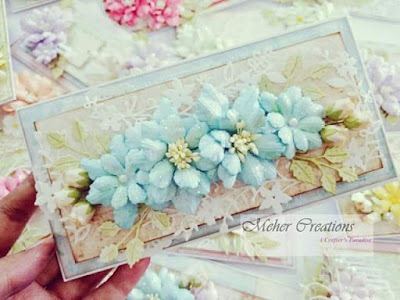 The kind of detailing I've given in this envelope isn't pretty clear in the picture but it is damn pretty and elegant. 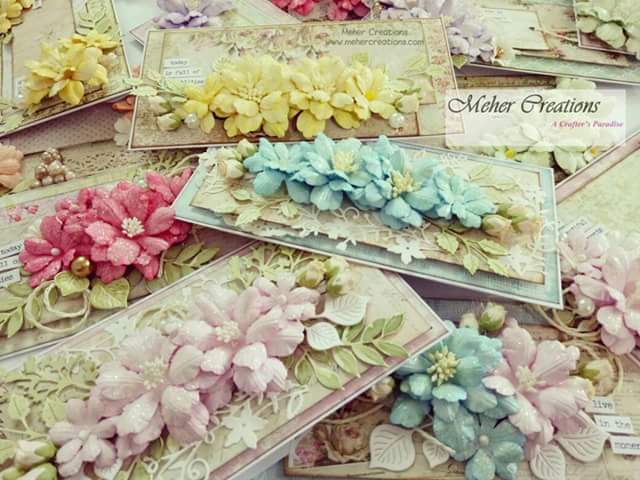 I have created these envelopes in 8 different colors and I have tried to arrange them differently. 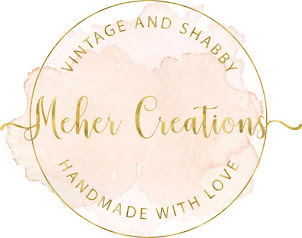 Handmade is always one level up when it comes to buying unique products. 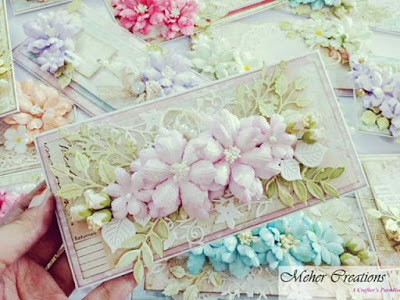 This is a beautiful pink envelope again one of my favourites with so much of detailing in it. 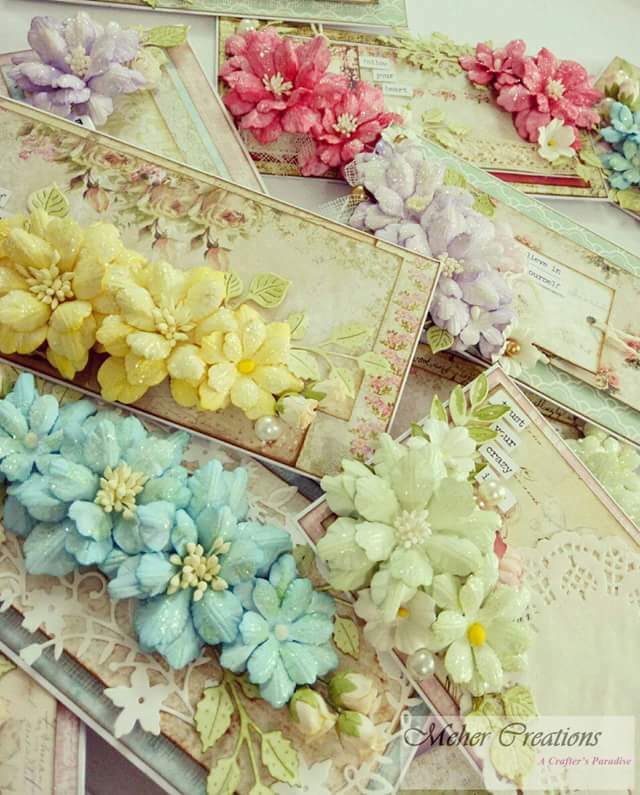 All these envelopes are super sturdy and all the flowers have beautiful glitter on them. 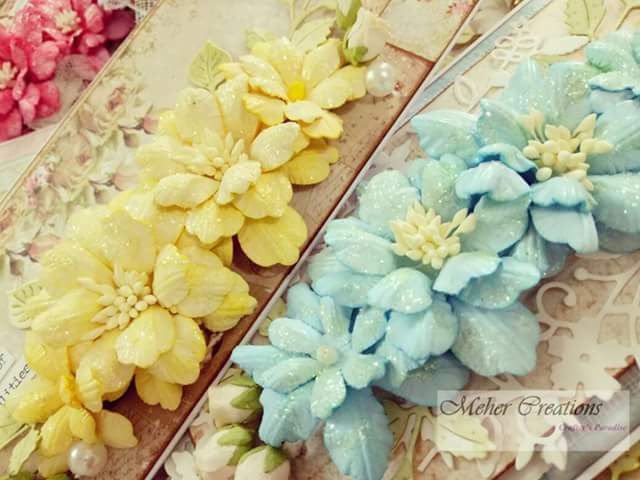 Look at those gorgeous green flowers dressed up with glitter sparkling on them. I love them all. 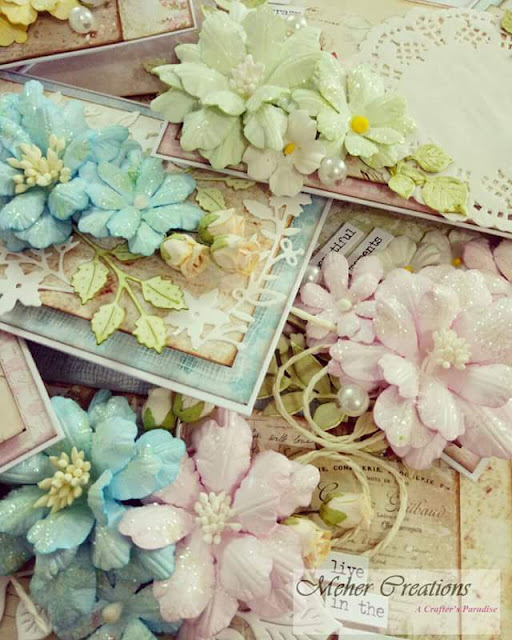 Write me a mail to place your order.